Rob Akershoek is an IT Management Architect. For over 20 years he has been involved in improving IT organizations by designing, implementing and automating IT management processes. He helps organizations to transform to a new IT organization, ready to manage new technologies such as Cloud and mobile, as well implementing new IT management concepts such as DevOps, Continuous Delivery, Big Data for IT and Self Service. Currently he is working as an IT4IT architect at Shell responsible for the solution architecture and design of IT management solutions. In this role he has been involved in IT4IT Forum from The Open Group. He is author of the IT4IT management guide published by The Open Group. He has a broad range of experience in implementing IT management capabilities (for example based upon ITIL, COBIT, SCRUM, PMBOK, etc.) and has been responsible for the roll-out of numerous integrated IT management solutions. This included projects related to Enterprise Architecture(EA), Service and Application Portfolio Management (APM), Project Portfolio Management (PPM), Continuous Delivery, Agile and Lean Software Development, Test Management, Deployment Automation, Service Monitoring, IT Service Management (ITSM), Software Asset Management (SAM), IT Financial Management (ITFM), IT Reporting, CMDB and IT Asset Management. Veli Airikkala is a Helsinki University graduate (MSSc) majoring in social policy and economics. Interested in the intersection between society and technology, Veli has explored subjects ranging from space exploration to data economics. Veli's current projects in FVH are related to data harmonisation over city boundaries and the development of a range of different digital solutions. In the spare time Veli likes to read, play and watch football and travel whenever possible, as lightly packed as possible. Mark is a Senior Product Manager at ServiceNow responsible for the Application Portfolio Management product and serves as the IT4IT forum co-chair today. Mark has leveraged the IT4IT standard at many engagements since 2013. Mark is IT4IT™ certified and has a long history in software development and Enterprise Architecture practices. Mark is an advisor, thought leader and mentor to many in IT. Prior to ServiceNow, Mark worked on cross-portfolio strategies to shape HPE's products and services to include multi-sourcing, service brokering, and IT4IT adoption. Prior to HPE, Mark spent 4 years as Product Manager at Troux. 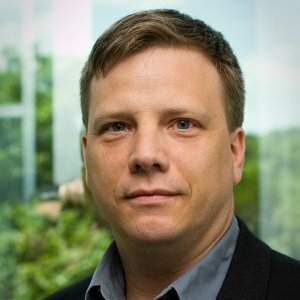 Before that Mark spent 9 years within Dell IT in various roles to include Dev Manager and Enterprise Architect where he establish SOA practices, lead architect for Dell Financial Services, implemented company wide Application Portfolio Management practices, and facilitated the IT integration of Alienware. After being an officer in the Merchant Marines, I started my career in IT as a developer for a consulting company in Holland. In the early days I worked as a developer in a team maintaining a network administration system. In August 2000 I changed employer and started to work for Mercury as a sales engineer. In the beginning the portfolio was testing tools, but later additional products were added to the portfolio like monitoring, project and portfolio management, SOA management. After being a sales engineer for a couple of years, I changed position and became a PPM Solution Architect working with customers across Europe. When Mercury was acquired by HP in 2007, I joined the consulting part of HP as a member of the Global Practice Team. After a couple of years I changed into the EMEA Architecture Team of HP Software. Through a Spin-off and Merger of the HPE Software business with Micro Focus, I joined the Micro Focus organization as a Solution Architect. 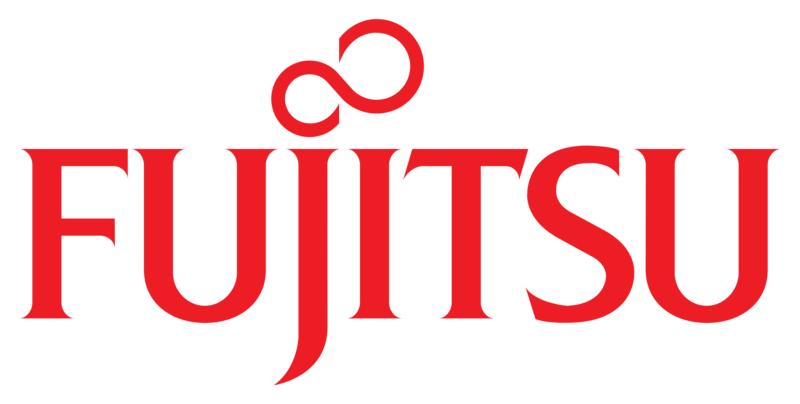 Since December 2017 I am working for Fujitsu as an Engagement Lead, helping organizations with their Digital Transformation. Shankar Chebrolu is a Director at Red Hat, Inc., leading the efforts of security and privacy assessments to identify and manage risks within various business & IT services hosting personal and other sensitive data. Shankar created and maintains Red Hat’s enterprise security architecture standards and collaborate with various internal teams and vendors to help Red Hat maintain compliance against various security frameworks including NIST-CSF and privacy laws including GDPR. Shankar holds a doctoral degree (PhD) in Information Technology and his research and enterprise security work has been published in several peer-reviewed IT journals, books and magazines. He holds several security, privacy and architecture certifications including Fellow of Information Privacy (FIP), CISSP-ISSAP, TOGAF9, and FAIR. Shankar has presented at multiple professional conferences including ISC2 Security Congress, IEEE Cloud, Privacy Risk Summit, and The Open Group. 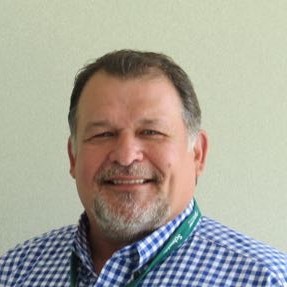 Don Clark is Vice President and Schneider Fellow for Schneider Electric’s Process Automation business. He obtained his BS degree in Chemistry at California State University, Fullerton in 1973, and his MS in Chemical Engineering from the University of Houston, Texas, in 1975. Don has over 40 years of user experience on the IT side of process operations with various companies including Rohm and Haas Chemical, 3M, Honeywell, and AspenTech. In 2005, he joined Invensys which was acquired by Schneider Electric in 2014. 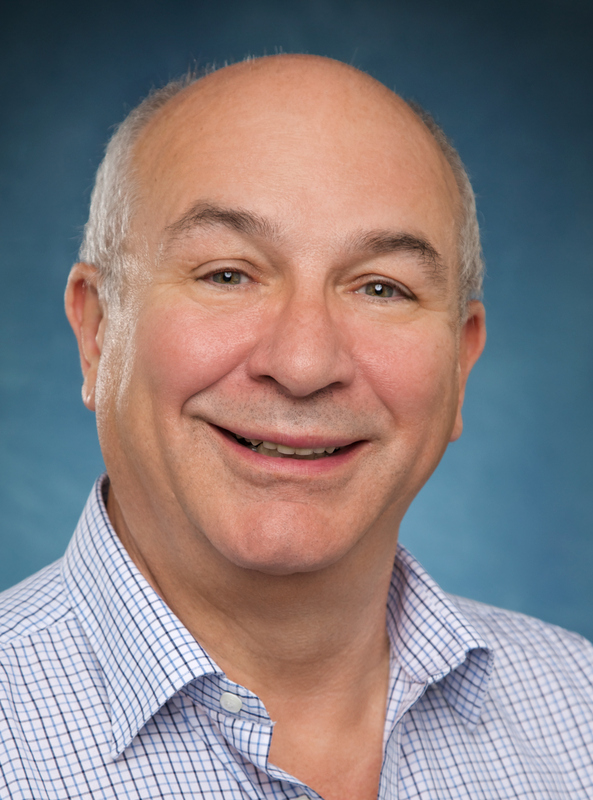 Don became a Schneider Senior Technical Fellow in 2015, and has a broad background in the heavy process industries with special emphasis in chemicals, pharmaceuticals, and hydrocarbon processing especially as regards process operations from both a technology and business perspective. He is a member of both ISA and IEC, and represents Schneider on the ISA S95 Steering Committee, serving as its Co-Chairman, and is a USA-Expert on the Global ISO/IEC Joint Working Group to internationalize this standard. He’s also a member of the IEC TC65E Ad Hoc Group 1 on SmartManufacturing as well as a Charter member of the Open Process Automation Forum, part of The Open Group. Don has served for many years on the University of Massachusetts, Lowell, Department of Chemical Engineering Industry Advisory Board. Lionel van Dongen is a Senior Program Manager, currently working as contractor for the Brussels Regional Informatics Centre (BRIC): the ICT entrusted partner within the Brussels-Capital Region, with any mission of computer, telematics and cartographic development. For over 20 years, Lionel has helped various telecom, energy and insurance organizations to adopt their digital transformation and to implement new e-services such as wifree or VoD (video on demand), as well as managing new technologies such as IoT, cloud and docker. Lionel is an entrepreneur and funded in 2008 his own consulting firm (Skill Factory) which is active in Program Management and Business Intelligence. 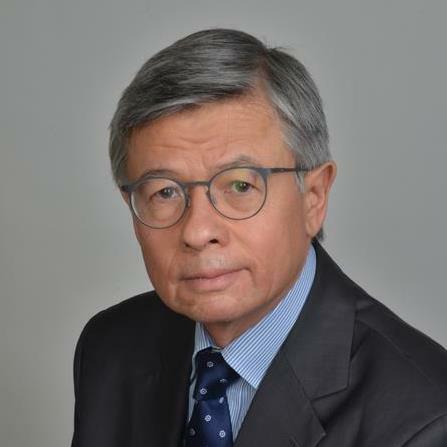 Before debuting his career as an entrepreneur, Lionel served as Principal Consultant at DXC Technology in their Brussels office. He also spent six years as Managing Consultant at Gemini Consulting (Cap Gemini Group) in their Paris and Brussels offices. Lionel obtained his MBA degree at Saïd Business School, Oxford University (UK) in 2008, and his Master’s degree in political science from Université Catholique de Louvain (Belgium) in 1996. Paddy Fagan is an expert in the architecture and design of enterprise business applications. Working across SaaS & on premise solutions in healthcare and government, for over 20 years. He is also an occasional cyclist and teacher, and a dad. As Chair of the Open Platform 3.0™ Forum, I help guide the Forum's direction and strategy in developing open, impactful, and executable standards around emerging technology trends that are converging and leading to new business models and system designs. Kary Främling is a Professor in Computer Science at Aalto University in Finland, as well as Professor in Data Science at Umeå University in Sweden. He is also a Founder and CEO of the company ControlThings that develops commercial Internet of Things (IoT) solutions. 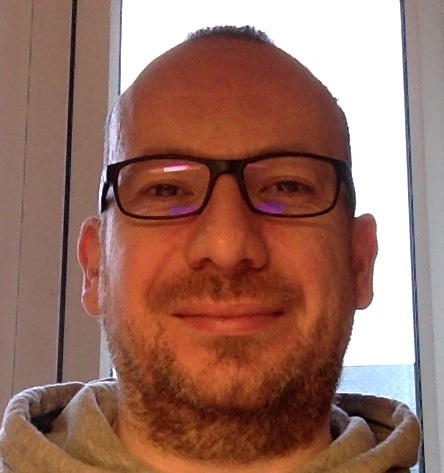 Kary is the current Chair of the IoT Work Group of The Open Group, as well as the main contributor to the IoT standards Open Messaging Interface (O-MI) and Open Data Format (O-DF), published by The Open Group in October 2014. Kary is an author of over 100 articles published in scientific journals and conferences, including the (presumably) first article that mentions the IoT in 2002. That article presented a middleware implementation that fulfilled most requirements for IoT architectures and was used in several industrial systems. Since then, Kary has been the main architect of IoT systems in various domains, such as buildings, HVAC equipment, vehicles, supply chain management etc. He has recently also focused on Artificial Intelligence and Machine, which have been cornerstone technologies in his research since the 1990's. 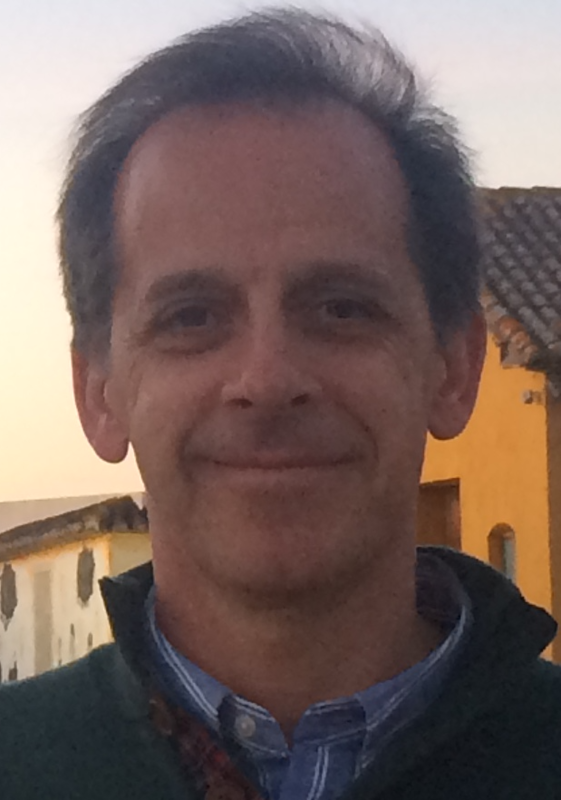 Fernando García Velasco is an Enterprise Architect working for IBM Global Services unit in Europe. He certified as Executive IT Architect in Infrastructure and Middleware Solutions in 2014, and also became IBM certified in Cloud Solutions in 2011 and 2014. 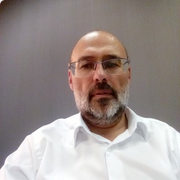 He joined IBM 22 years ago and has worked in many international projects with this company.Fernando has been a speaker for The Open Group in previous events, he is TOGAF certified and is also the President of Spanish chapter of AEA. Emmanuel Gastaud is an IT project manager. He is graduated in computer science engineering from Institut National des Sciences Appliquées de Lyon. He started his career at Sopra-Steria as IT engineer and project manager in software development teams, in the field of industry and public services. 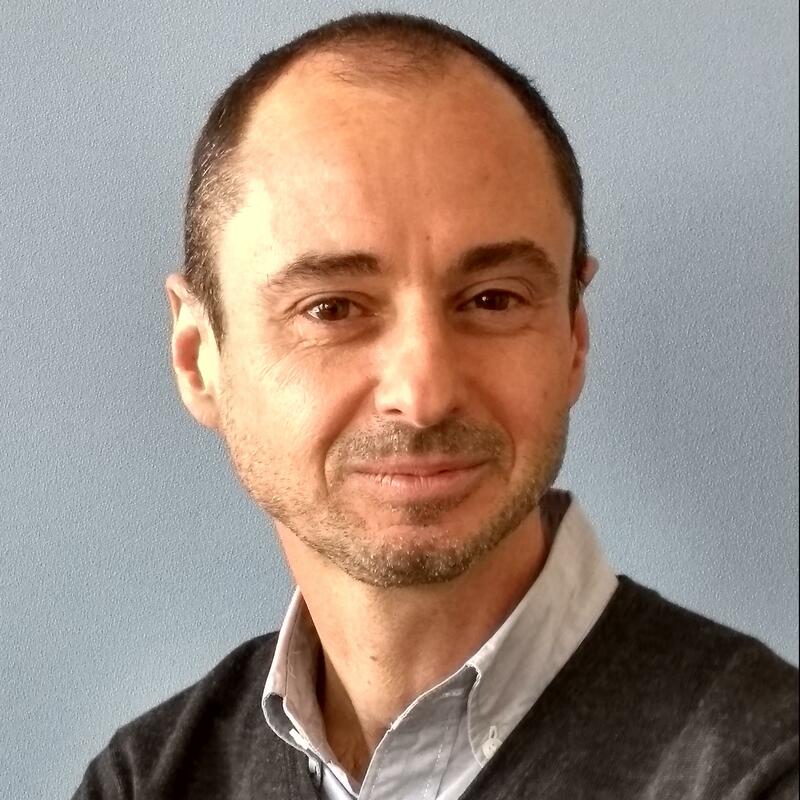 He joined the Métropole de Lyon in 2000 and first managed IT projects for the internal departments, more specifically in the field of dematerialization. Since 2015 he is in charge of the development of digital services for the smart city in the domains of Internet of Things, Energy and Smart Grids. He is also involved in the management and publication of urban data. 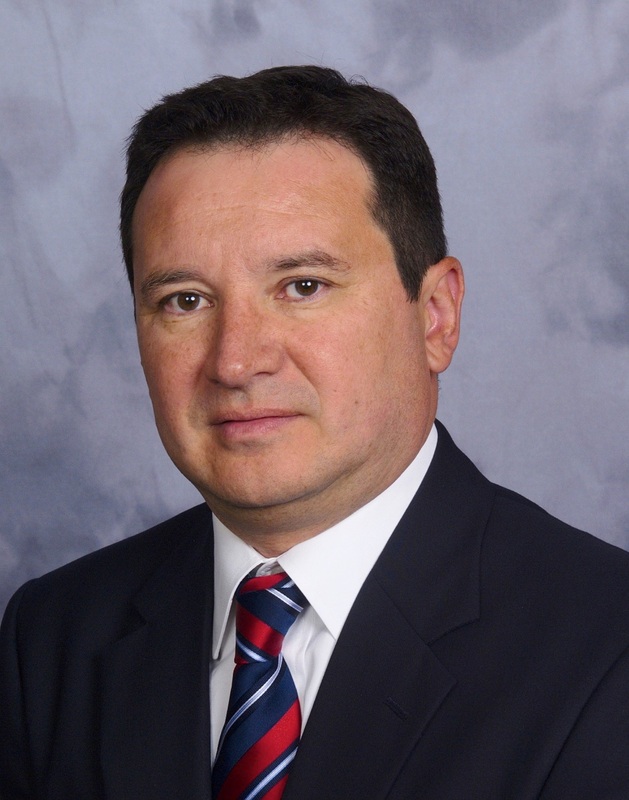 Mr. Camilo Gomez, Global Cybersecurity Strategist, is a creative expert delivering strategic thinking and leadership for Yokogawa. He is an accomplished professional with over 27 years of combined Cybersecurity and Telecommunications international experience; leading IT and OT programs supporting critical businesses and operations for global Industrial Automation, Business and IT Consulting, and Oil & Gas majors. 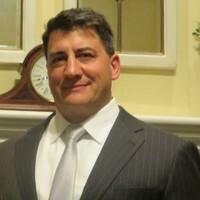 He is currently chairing the OPAF Security Architecture Subcommittee, active member of ANSI/ISA and IEC international standards Cybersecurity working groups, board member of ISASecure, member of the USNC IECEE conformance committee, and core member of Yokogawa’s Industrial Automation Global Cyber Security Center of Excellence. 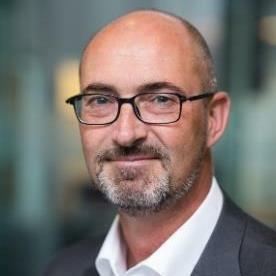 Geert-Willem Haasjes is CTO for the Royal Dutch Shell account at IBM. Prior to this role, he was executive cloud architect for the European communication sector and led the complex system engineering and service oriented architecture practice in the Benelux. Before his career at IBM, Geert-Willem worked as lead process control engineer at a global Engineering, Procurement and Construction company. 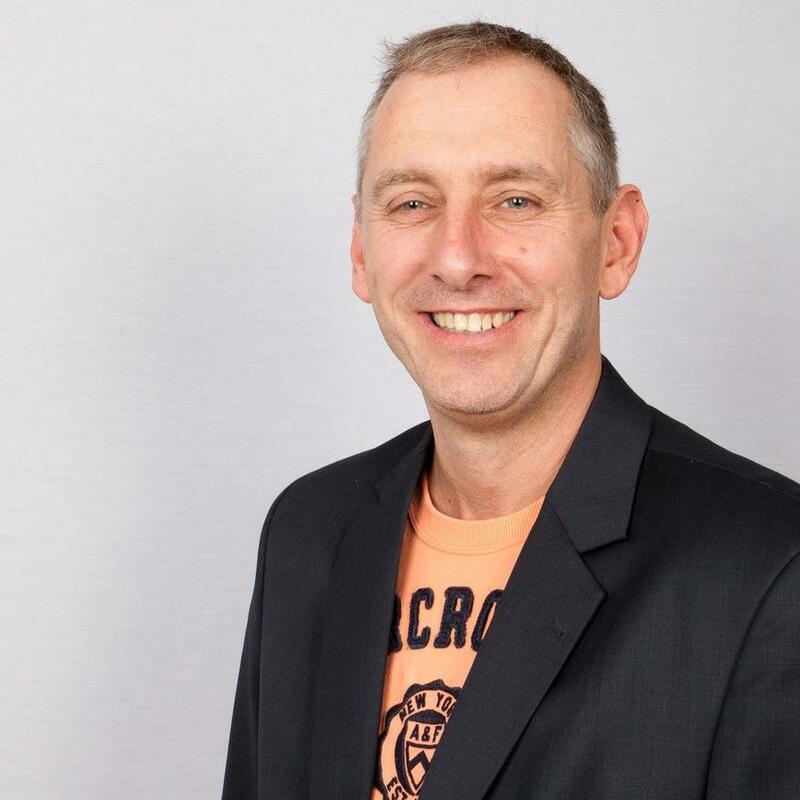 Geert-Willem has an Open Group Distinguished IT Architect certificate in defining architectures and holds a MSc degree in Electrical Engineering from the University of Twente, The Netherlands. 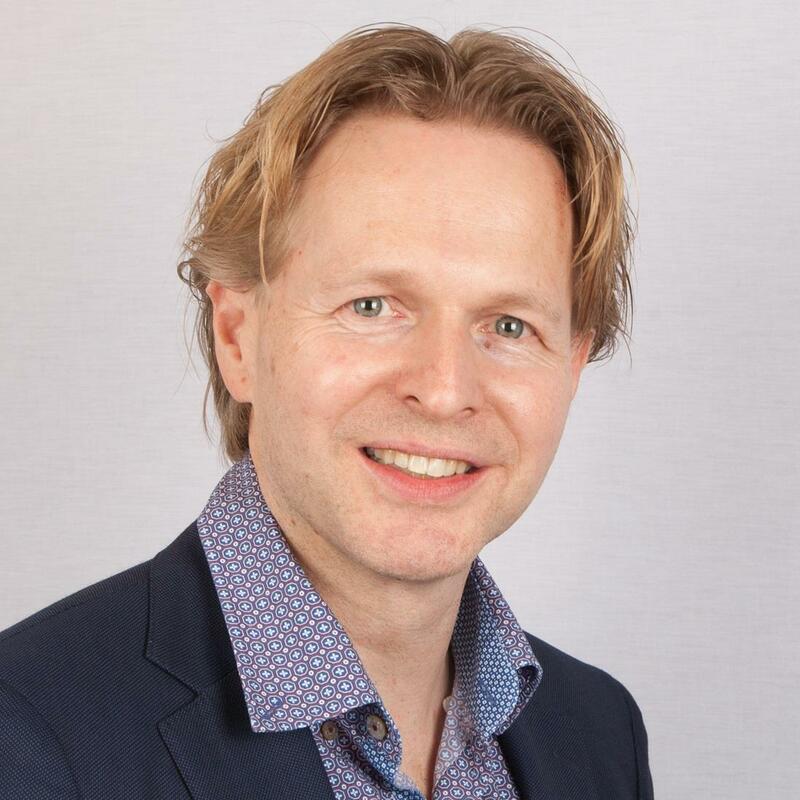 Markus Helfert is Director of the Business Informatics Group at Dublin City University, and a Senior Lecturer in Information Systems at the School of Computing, Dublin City University (Ireland). 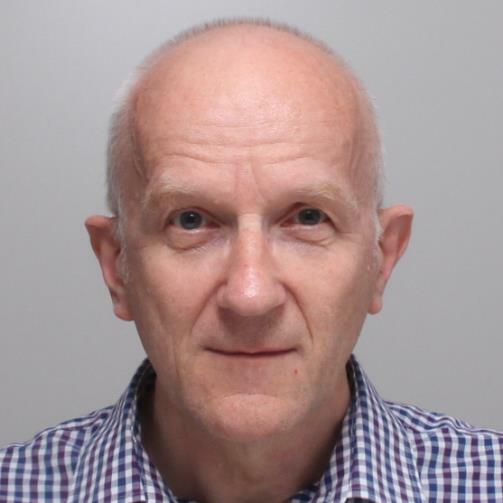 He is senior academic at Lero – The Irish Software Research Centre. He is a research affiliate at The Open Government Institute at Zeppelin University in Germany. His research interests include Information Management, Innovation, Cloud Computing, Service Science, Enterprise Architecture and Open Data and Smart Cities. 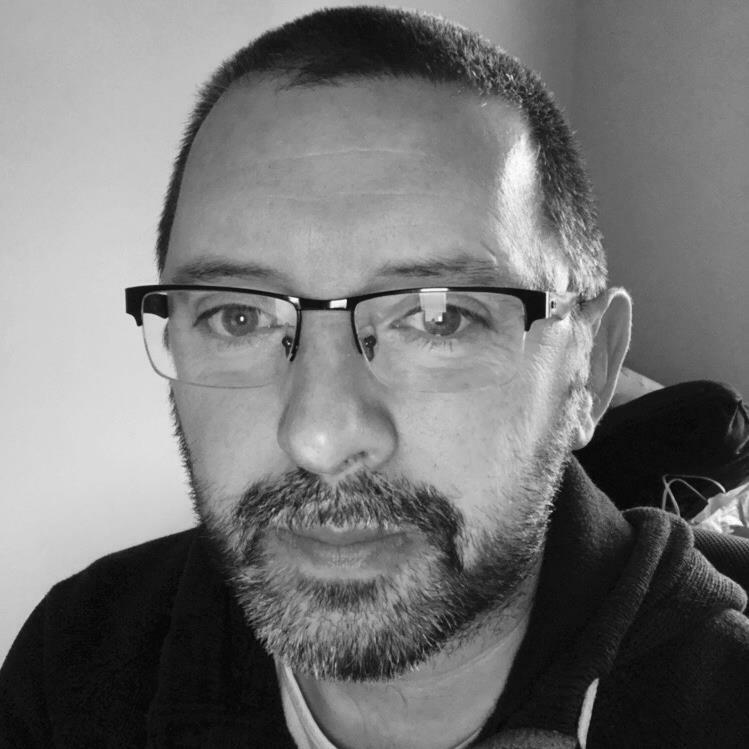 Paul is an Enterprise Architect of over 25 years experience, having worked in industry as the Chief Architect at Royal Mail before joining IBM to advise others. He is currently the CTO for Industrial solutions in IBM UK. Asad Javed is working as a PhD researcher at the department of computer science in Aalto University. His research interests include the Internet of Things, edge computing, fault-tolerant distributed systems, and scalable cloud computing. His research aims to propose, implement, and evaluate microservices-based IoT applications that are scalable, fault-tolerant, and performance efficient. He completed his master degree from EIT Digital Master School which is the leading open innovation European organization. It was a double degree program in which his first year was at KTH Royal Institute of Technology, Sweden and the exit year was at Aalto University. David Kearns is an offering manager on the analytics ecosystem team at IBM, focusing on ISVs in the data science market. Previously, David was an offering manager for IBM Netezza and IBM Industry Models, where he worked with large banks and insurance companies such as Bank of America, Lloyds, Raymond James, Citi, Bank of Montreal, and IF Insurance. David holds a BSc and an MBA from Dublin City University and is currently working on an MSc in multimodal human language technology at the Technological University of Dublin. 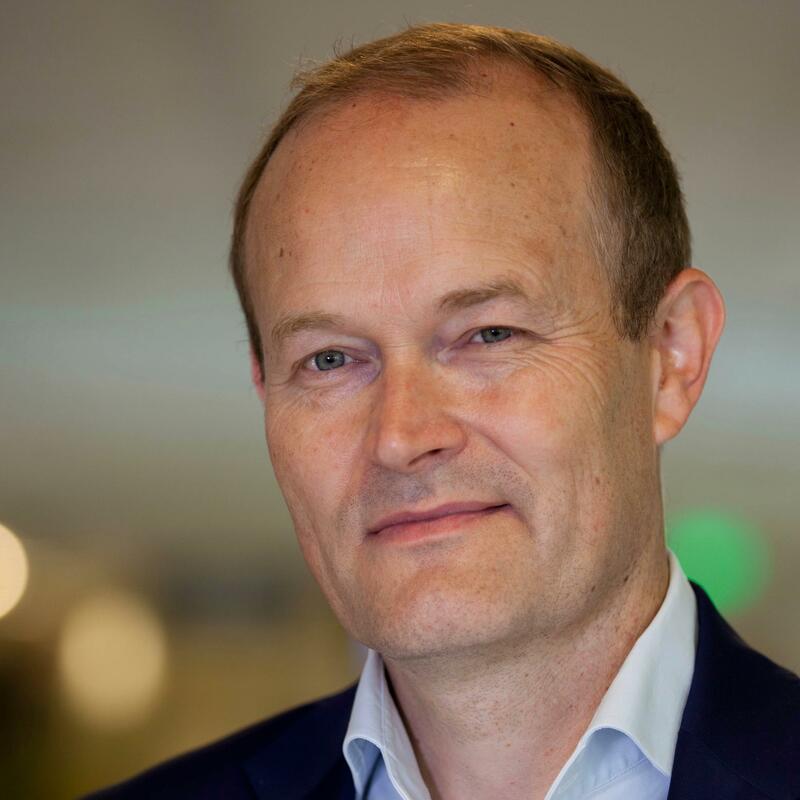 Johan Krebbers is the IT CTO for Shell and in that role he is accountable for defining and driving the future IT strategy for Shell. In addition he maintains an active link with external parties and in particular start ups. Johan is based in Rijswijk, The Netherlands. Before this role he has been the VP Architecture for Shell, where he created and developed the architecture practice across Shell. Before these roles, Johan has executed many different IT roles in Shell across multiple locations. Frédéric Lé is Technology Strategist working for DXC’s Corporate Technology Office. 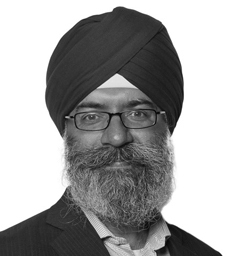 He is leading the development of DXC’s new Agile Architecture Framework and has over 25 years’ experience with significant expertise in Technology Strategy, Enterprise Architecture, Lean, Agile and Digital. Frédéric graduated from Audencia business school and holds a post-graduate degree in computer sciences from Paris Dauphine University. Antoine Lonjon is Chief Innovation Officer at MEGA International. 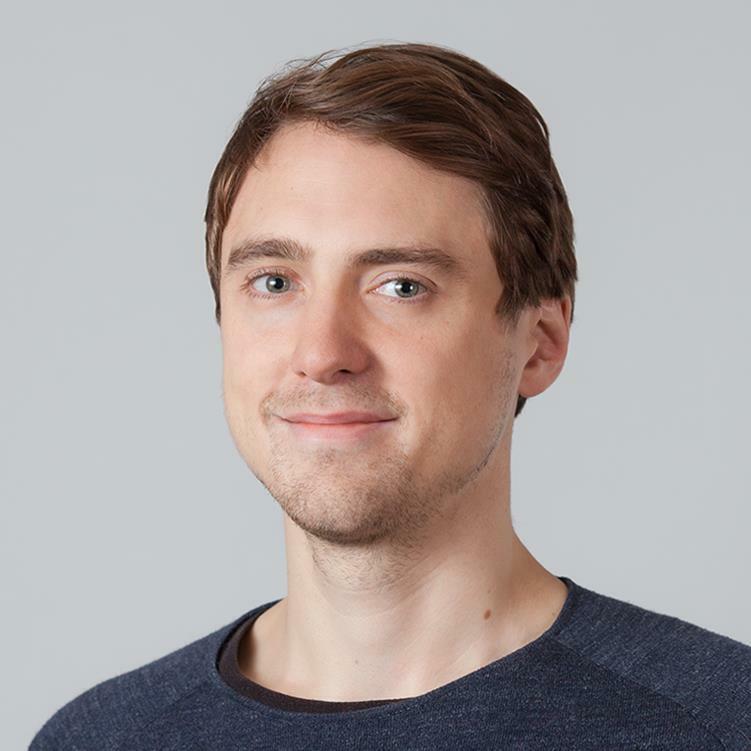 He has contributed to the foundation of the HOPEX enterprise architecture toolset and is also involved in standard organizations, such as the OMG and the Open Group. 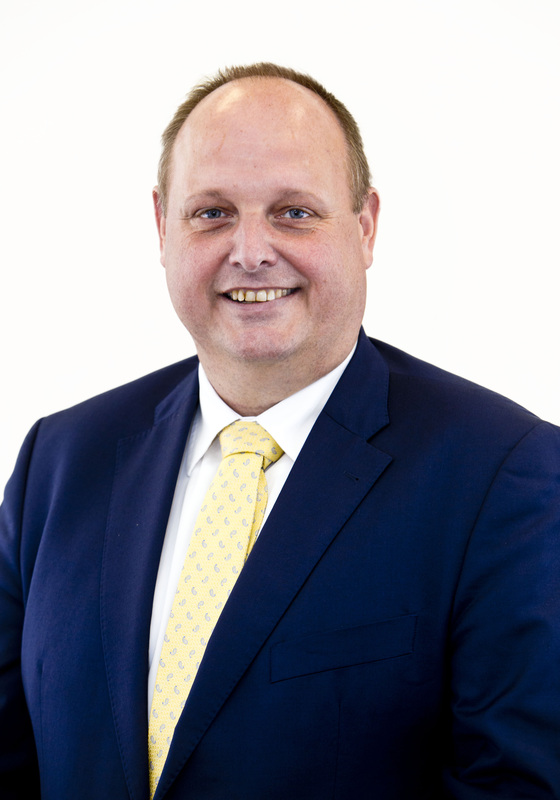 Marcel van de Lustgraaf is Managing Director DTC at VIVAT since 2009. Initially as director IT Development and Change and currently Managing Director/CIO. Previously active in the Public Sector as IT director. Master of Business Administration (MBA). Specialized in general IT, Change, Process Management, Program & Project Management. As MD/CIO responsible for Data, Technology & Change within VIVAT. 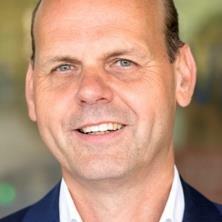 Marcel van de Lustgraaf has won a Strategic Sourcing Award and has been named 'Most Inspirational Leader IT' in the Netherlands by CIO Magazine. The jury awarded him the prize because of the pioneering role that Marcel fulfills within the digital ecosystem of VIVAT. Avleen Malhi is working as Postdoctoral Researcher in the Department of Computer Science at Aalto University. Prior to joining Aalto University, she was working as Assistant Professor at Thapar University India for 2.5 years. 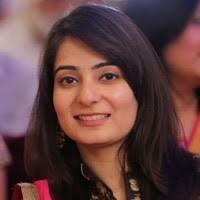 She has completed her PhD in the field of information security in 2016 from Thapar University India and has worked on security of Vehicular Ad-Hoc Networks. She has worked on an Industry Sponsored project by TATA Consultancy Services India from 2012-2016 during her PhD. Her research interests include information security, IoT and machine learning. Eamonn Moriarty is an IBM Senior Technical Staff Member, and serves as Chief Architect for the Government, Health and Human Services pillar of IBM's Watson Health. In this role he has technical oversight responsibility for a range of IBM products, including the Social Program Management, Watson Care Manager and Government Analytics offerings. Eamonn worked for Curam Software for 18 years prior to its acquisition by IBM in 2012, where he most recently was VP of Research and Development. Eamonn is co-author of a technical book on the IBM Social Program Management offering, and was an original member of the requirements, design and development team for this highly successful product; he was also invited by the US federal government to be a member of the Medicaid Information Technology Architecture (MITA) architectural sub-committee. Eamonn is also father to a very energetic 3-year-old. Bart van Muyen graduated as Information Technology Engineer from Delft Technical University in the area of system monitoring. After a career as consultant in the System and Service Management Area with Hewlett-Packard he co-founded his own consultancy firm in that same expertise area and developed leading partnership roles with Hewlett-Packard, BMC and ServiceNow. The company subsequently developed into Fruition Partners (A DXC Technology Company) in the Netherlands, where Bart is currently working as Senior Account Manager for major European clients in the area of IT4IT, Service Management and ServiceNow. Bart works with clients to transform their IT departments on the basis of the IT4IT framework to become a value chain based effective and efficient function delivering true value to the core business of the client. Over recent years a series of successful projects under Bart’s leadership have established IT4IT-like solutions for a number of large banking and insurance companies. In his spare time Bart enjoys spending time with his family, skiing and he is a PADI certified diver. 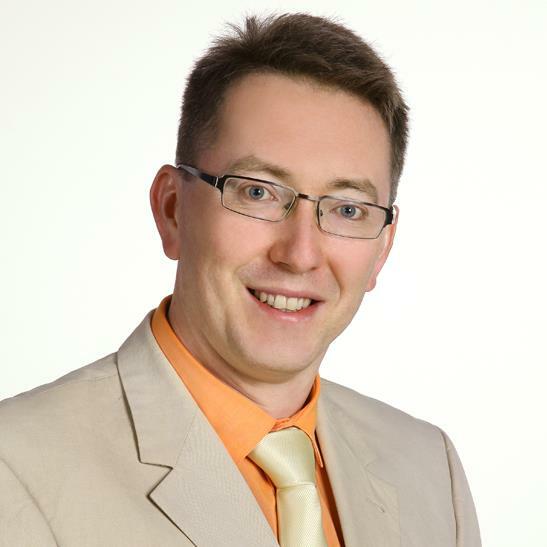 Rafał Nowakowski is an Enterprise Architect, manager, consultant and trainer with cross industry experience. He always applies a holistic approach to the customer, recognizing the problem and choosing the most appropriate methodology. He implements Lean, Agile, and DevOps ideas for the Digital Transformation.He uses TOGAF® and ArchiMate® standards as well as Agile approach to develop and sustain Enterprise Architecture. He specializes in architectures of modern IT systems such as Big Data Architecture, Microservice Architecture, and Cloud Computing Architecture contained in The Open Platform 3.0™ standard. He obtained over 20 professional certificates confirming his knowledge. 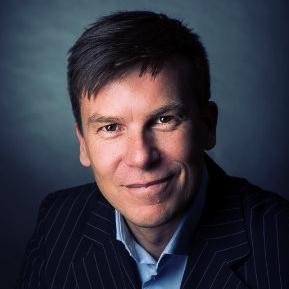 Jacco has almost 30 years of experience in the Oil and Gas industry in different functions. He joined Shell in 2013. Before Shell he worked in ExxonMobil for 16 years and before that worked in different Engineering contractor and Petrochemical Operating Companies. In the Maintenance space his first job was Maintenance Team Leader (Electrical and IS&A) on a Chemicals complex. Later in his career Jacco fulfilled a role in the Operational space as Asset Manager for a Refinery Reformer- and H2 Production units. Apart from the Asset manager role, he had two other managerial roles. One as Engineering manager for a Refinery and Chemical site leading the E, IS&A, Rotating & Reliability Equipment disciplines and the other as Maintenance Excellence Manager for a large Refinery and Chemicals complex in Europe. Jacco is TÜV certified Functional Safety Engineer, Reliability RCM Facilitator and has a strong background in Root Cause Failure analysis. He was “exposed” to all aspects of DCS, PLC and Safety systems in lots of different circumstances and situations which gives him a broad knowledge about what our systems can bring but also where the opportunities for improvement are. In his current role he is working for global Shell on the “DCS of the Future” and more particularly on what it should bring and how we can get there. In this he see a considerable role for O-PAS™ as a standard of standards. Tim Pieszchala is a Global System Architect and consultant for Schneider Electric’s process automation business. He joined the company in 2015 and brings more than 35 years of industry experience. He started out as a programmer and worked his way through engineering, sales and marketing and eventually started his own business. Now he consults on technical, business, sales, marketing and troubleshoots processes when required. Tim is a Senior Engineering, Business and Marketing professional involved with product development, Process Safety and Rotating Equipment. Experience as a senior management executive with global success in operations, strategic planning, business management and engineering activities worldwide. Sharp focus on business plan development and execution inclusive of budgets and leadership development. Broad experience in P&L, organizational excellence and leading multiple diverse technical and operational system environments. Zohreh Pourzolfaghar is a principal investigator for an industry fellowship, awarded by SFI. 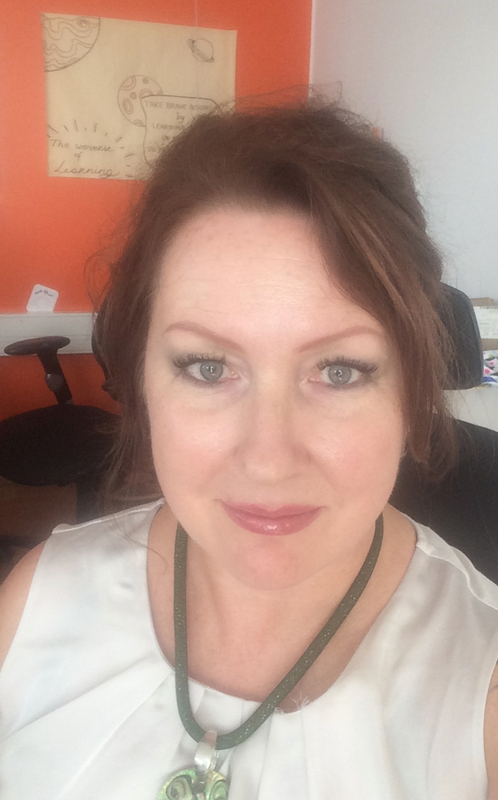 She has been a postdoctoral researcher at Lero – The Irish Software Research Centre, between 2015-2018. Her research focus is on Smart City reference IT architectures, that provides a strong foundation for the proposed project. She received her PhD in Project Management from the University Putra Malaysia (UPM), in 2011. Zohreh has 15 years of experience working with industry, as project manager. Her expertise and work experiences combined with Smart City and IT Architecture provides a unique opportunity at the intersection of technology and business, addressing information management challenges. Dr. Natalia Reen grew up in Tallinn, Estonia, received her first master in mathematics and mechanics from Moscow State University, MBA from Concordia&Audentes University in Tallinn, and PhD in area of Industrial management from Åbo Akademi in Turku, Finland. She has started her career as a software developer in Tallinn and continued in different IT units of industrial companies. In 2000, she moved to Finland for a new career opportunity in Nokia Networks. She also worked for Tieto corporation, Åbo Akademi University, PBI research institute. At the moment, Natalia is working as a Technical Lead of IoT projects in Forum Virium Helsinki, which is an innovation development unit of Helsinki City. She is specialised in IoT solutions and platforms, Smart City, Smart Mobility, Smart Energy, and other IoT-based systems and businesses. Dr. Reen is an author of a number of articles in the area of industrial management and Smart cities, and an author of value-based pricing methodology for industrial services, described in her book “The Pricing of Industrial Services”. As a mother of three boys she particularly values the leisure time. She is known for good time management skills that give her opportunities to enjoy time spent with the family and find some time for the hobbies, such as sailing, karate, hiking, playing piano, and cooking. 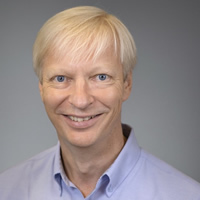 Ron Schuldt has been involved with The Open Group’s Universal Data Element Framework (UDEF) standard since its inception. The UDEF is the forerunner to the new O-DEF standard. Ron has over twenty-eight years experience as a systems engineer for Lockheed Martin working systems design and integration. 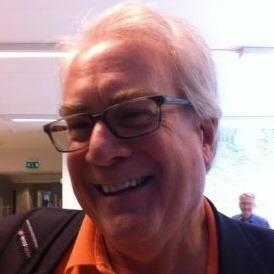 He has been involved in multiple data interchange standards activities and is recognized as an expert on data standards. He is Chairman of The Open Group Semantic Interoperability Work Group. Currently, he is Manager of Data-Harmonizing, LLC, providing data integration training and consulting services. 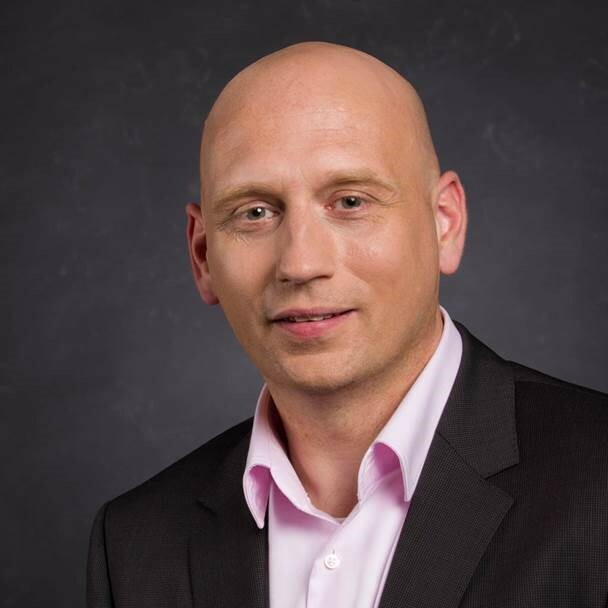 Daniel Spar is a practice leader, technology strategist and enterprise architect working across Deloitte’s commercial and government practices worldwide. He has extensive background architecting enterprise systems for multinational corporations, and improving business/IT alignment, transformation plans, and governance through proven industry best practices. Dr. Spar is an author, textbook and journal editor, conference presenter and lead contributor to federal and industry architecture standards. 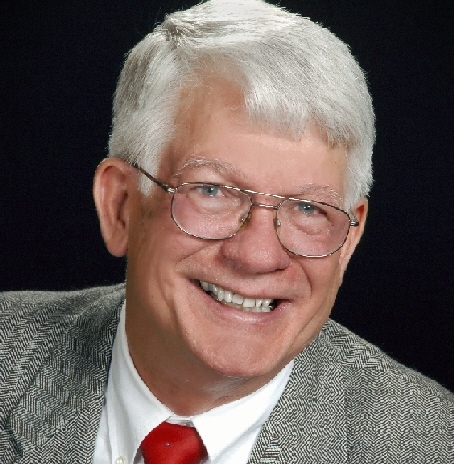 Creator and designer of the BPwin business process modeling tool, contributor to the industry standard ERwin data modeling/database design tool, former advisor to the Virginia Legislature on technology, and author of numerous journal articles covering finance and IT. Creator of multiple published software applications to value financial derivatives. As an adjunct professor at multiple universities, Spar has earned several instructor awards and he advises universities on curriculum design and instruction. 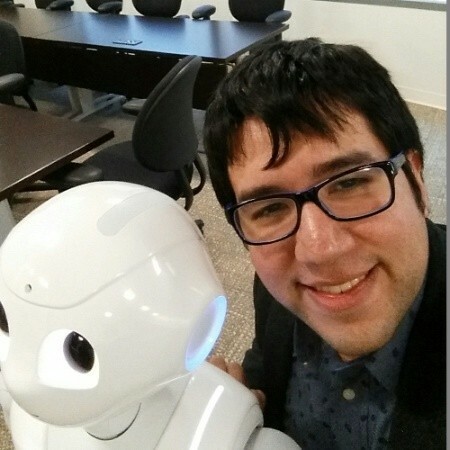 Dan has completed bachelors, masters, doctoral and post-doctoral studies, with a focus on computer science, information systems, business, and finance. 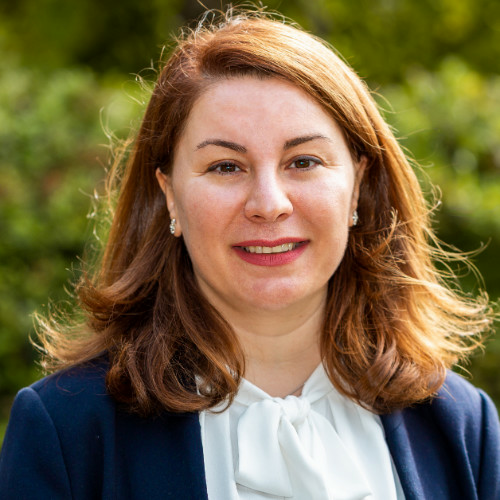 Petra Turkama is Director of the Center for Knowledge and Innovation Research (CKIR) at Aalto University. She has a vast international experience in technology and innovation management both in the corporate sector (Nokia 1998-2009), and academia (Nanyang University of Technology, AALTO, Masdar Insititute, Abu Dhabi University). Currently Dr. Turkama is heading a research center focusing on systemic innovation, ICT service provisioning and open innovation ecosystems. Her research interest is Information Technology Management, Service Science and Business Model Innovation, which she conducts in several national and European Commission funded research projects. Dan leads CC&C’s European practice and is an active member of the IT4IT™ Forum. Certifications include TOGAF, IT4IT and ITIL. 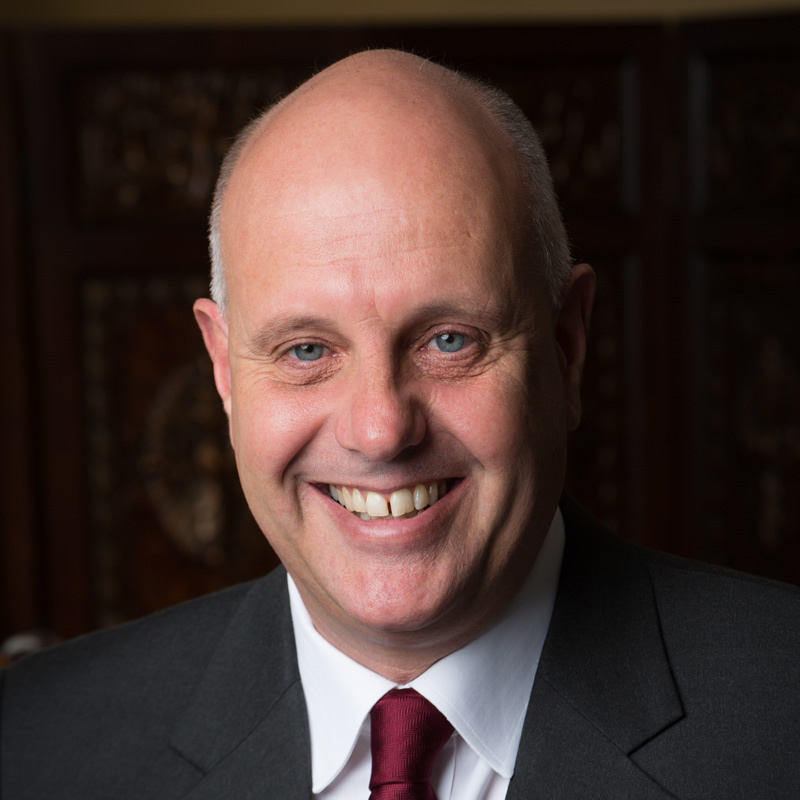 He heads The Open Group IT4IT™ Forum’s product lifecycle management standing committee and chairs the Association of Enterprise Architects London chapter. 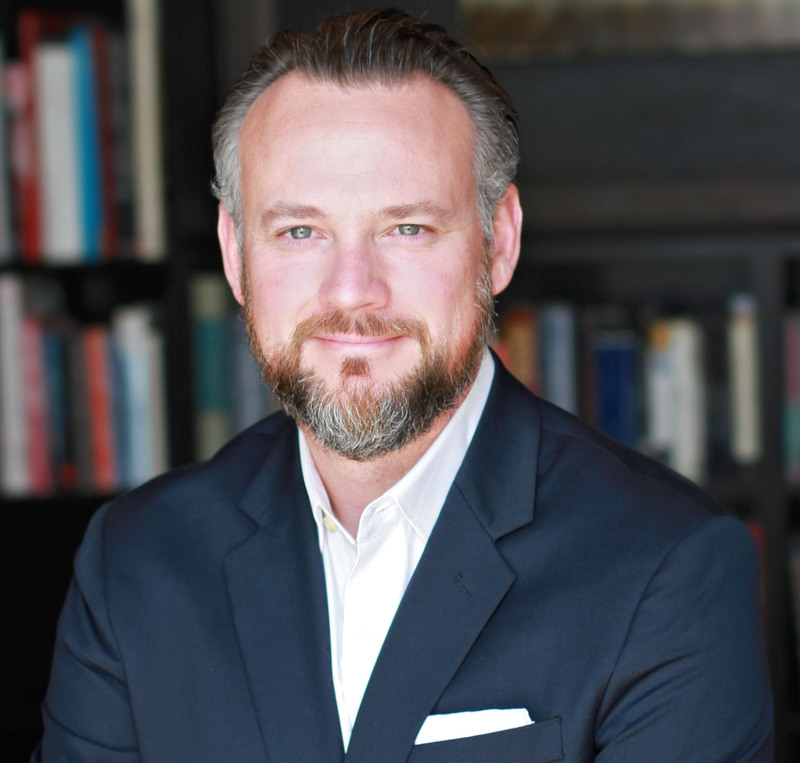 His CV includes strategic planning, innovation, governance, and large-scale delivery roles in many leading US and UK companies including Lincoln Financial, IBM, CSC, FIS, Liberata and Walmart. Łukasz Wrześniewski works as Agile Transformation and Enterprise Architecture Consultant. He specializes in Agile Enterprise Architecture and Agile Program Management. 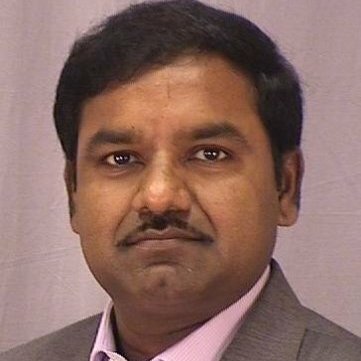 He is also active trainer who provides TOGAF®, ArchiMate®, IT4IT™ and Scaled Agile training courses. 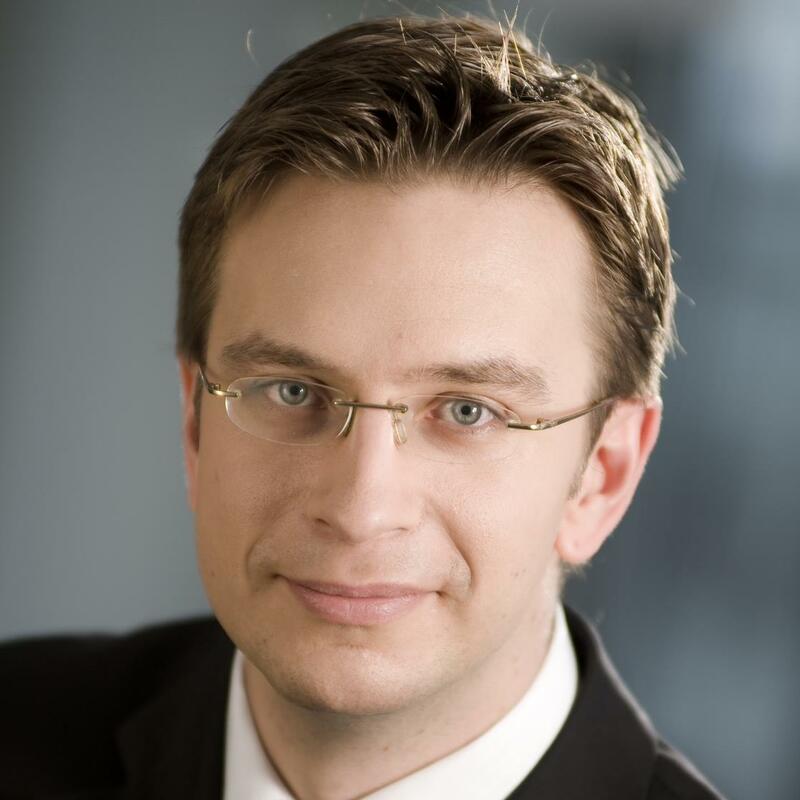 Maximilian Zündt is Managing Consultant at Detecon International in Zürich, Switzerland. He is Competence Head EAM, with more than 10 years experience in architecting in the areas of product development (transportation and aerospace industry) and Enterprise Architecture Management in the Travel Transport industry and Public Sector, as well as seven years delivery of TOGAF Training.